Investment by Finance Yorkshire is supporting a marquee hire business in its plans for jobs and growth. Pinnacle Marquees was established five years ago and supplies its marquees and other structures for corporate, education and some large private events across the UK. Based at Market Weighton Business Centre, East Yorkshire, Pinnacle was launched by managing director Tim Betteridge after a career in venue and event management. Regional clients include Harewood House, Leeds, and Ripley Castle in North Yorkshire. A £30,000 Business Loan from Finance Yorkshire is enabling Pinnacle to expand its stock of marquees and structures and to assist with funding for a new lorry. Tim said: “We’ve grown every year as a business and have got to the point where we want to push on and invest further in the company. Tim and three colleagues run the Pinnacle business, supported by seasonal workers during the busy summer period. “We’re potentially looking at taking on more permanent staff as we grow over the next three to five years,” added Tim. To date, Finance Yorkshire has made 644 investments totalling over £80 million. 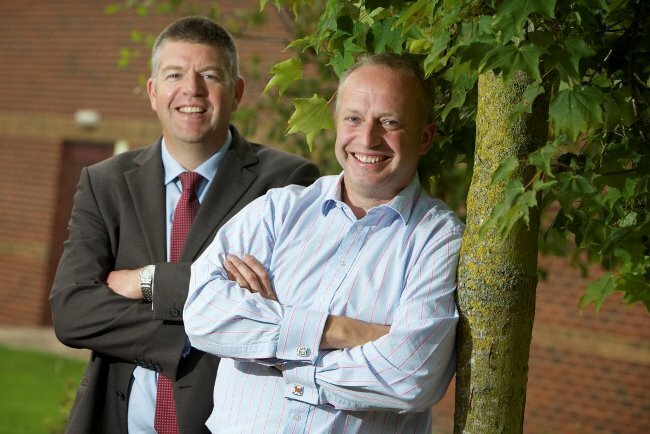 Finance Yorkshire provides seedcorn, loan and equity linked investments, ranging from £15,000 to £2m to help a range of small and medium sized businesses to meet their funding requirements for growth and development. The project is supported financially by the European Union. It has attracted £30million investment from the European Regional Development Fund (ERDF) as part of Europe’s support for the region’s economic development through the Yorkshire and Humber ERDF Programme, £15million from UK Government and £45million match funding from the European Investment Bank.